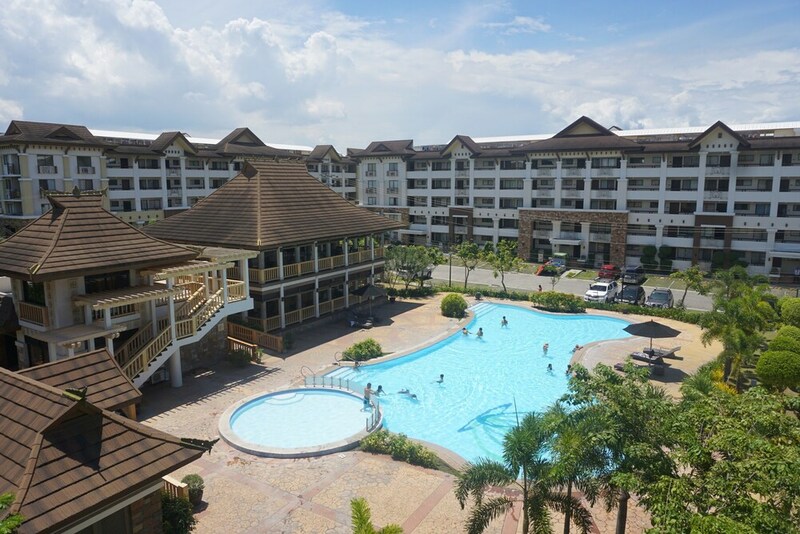 Situated in Davao, this condo is within 1 mi (2 km) of Davao Golf and Country Club and SM City Davao. Davao Museum and Monument of Peace and Unity are also within 3 miles (5 km). An outdoor pool, a health club and self parking are available at this condo. WiFi in public areas is free. Additionally, a children's pool, laundry facilities and tour/ticket assistance are on-site. The condo provides a flat-screen TV with Netflix, plus a kitchenette with a fridge, a hob and a microwave. Guests can appreciate conveniences, such as a sofa bed and a living room, and other amenities include free WiFi and a balcony or patio. Housekeeping is available once per stay. In addition to an outdoor pool, this condo provides a health club and a kid's pool. Public areas are equipped with complimentary wireless Internet access. This business-friendly condo also offers a terrace, tour or ticket assistance and a BBQ. Parking is available on-site at a surcharge. There is no front desk at this property. If you are planning to arrive after 2 PM, please contact the property in advance using the information on the booking confirmation. Pool access available from 9 AM to 10 PM. A resort fee is included in the total price displayed.